I haven't been a very active Blogger of late, but every now and again I get requests for items which pique my interest, and here's one of them. Fete's are still a big activity throughout Brisbane, and one of the oldest State School's in Brisbane is having their fete this upcoming Mother's Day weekend on Saturday the 7th May. 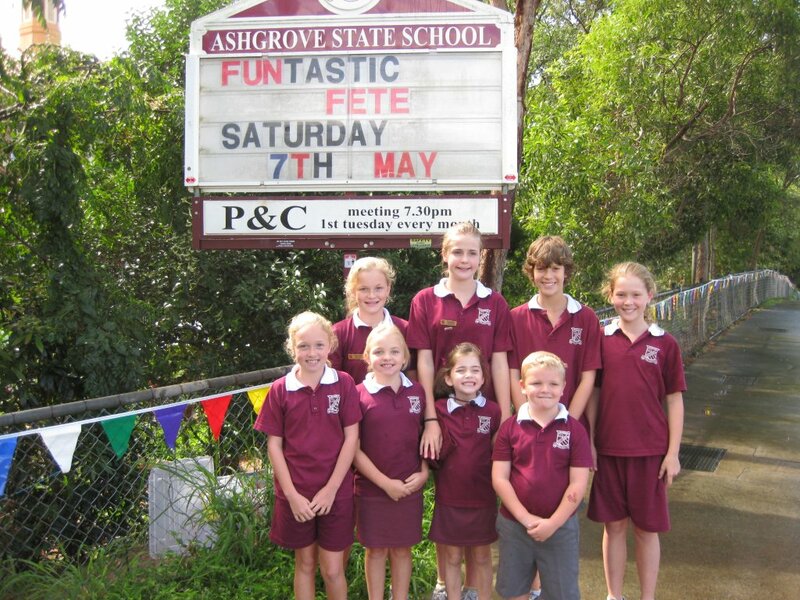 Ashgrove State School was established way back in 1877, thirty five years after Brisbane became a free settlement. It has a long and proud history with a strong community spirit. The fun and success of the fete is based on local sponsorship, generous support and many hours of volunteer commitment. During the build up to the Fete and on Fete day, there is a noticeable feel of this community spirit. Ashgrove is about 4km out of the central business district of Brisbane, so heading out to the school fete isn't a difficult activity for most Brisbanites! Fetes in Australia have a great history, particularly as a celebration of school activities each year. At Ashgrove this year the fete runs from 9:00am to 5:00pm, with a range of fun activities to suit everyone's taste. If you want action, there is plenty of family fun to be had on rides such as the Dominator, Dodgem Cars, Sizzler, Giant Slide, Tea Cups, High Flyer, Mega Castle, Laser Skirmish and UFO and many more. For a scary thrill, you could try the Ghost House and for the little ones there will be Barnyard Babies and pony rides. If this sounds like hungry and thirsty fun, you won’t be disappointed! There will be the traditional fete favourites, home-made cakes, jams, sweets and morning tea, as well as gourmet pizza’s, hot dogs, burgers and hot chips. Entertainment includes dancing, singing, and performances by the school bands. 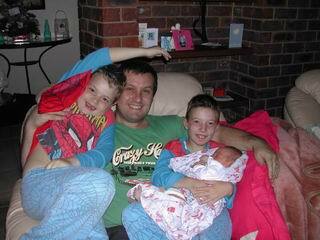 For Dad’s and kids who have forgotten Mothers Day, there are Flowers and gifts available, or why not grab a bargain at the incredibly popular Fete Auction. Hi! That looks absolutely fantastic, I'm pretty sad I didn't make it there myself. I love this website and wanted to congratulate you on it. It's so well put together and really informative. I am trying to do a similar thing with my new Brisbane lifestyle blog called 'Brisbane Basics', but am not quite there yet. Keep it up! Very fantastic and well-written post.Its extremely good and very helpful for me. Subsequently, after spending many hours on the internet for network support brisbane at last We've uncovered an individual that definitely does know what they are discussing many thanks a great deal wonderful post.